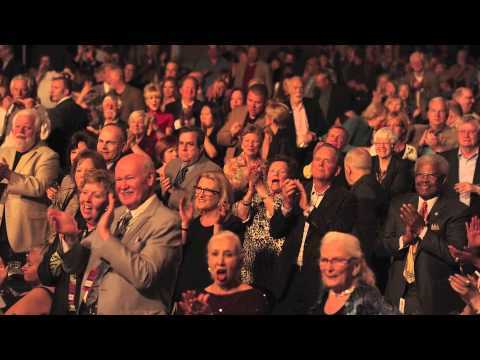 Earl, Chuck Loeb & Norman Brown perform Night of Guitars at the Ferst Center! Al Turner, Ron Otis, Earl Klugh, special guest Eric Marienthal and D Lee pose for a photo at the autograph table! …a guitarist with impeccable technique. 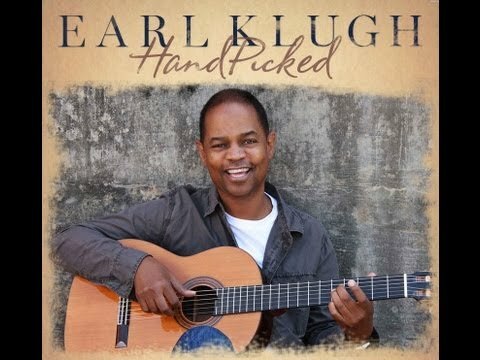 Klugh is a master of nylon acoustic guitar and fingerstyle technique. “Earl Klugh has always been a huge inspiration to me. He makes everything sound so beautiful. His tone is rich and pure -- and his melodic phrasing is absolutely perfect. It was such an honor to join him on [this] record. Earl will always be one of my favorite string players." 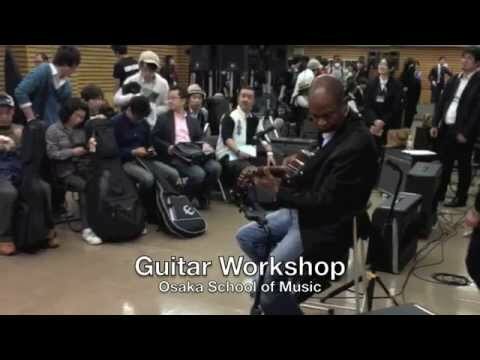 © 2013 Earl Klugh, Inc.